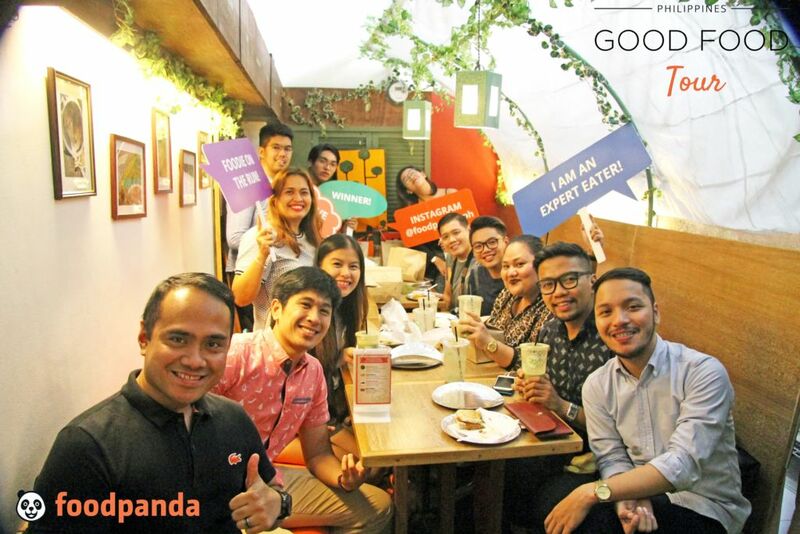 After the successful launch of Good Food Tour Philippines last July which featured authentic Filipino restaurants, foodpanda recently dared to discover the busy streets of Eastwood City, Libis, Quezon City for another round of some guilt-free, all good & healthy restaurant tour. Nowadays, people are really hyped by the idea of eating healthy food or the so called green diet, may it be for the reason that they really want to be fit or perhaps for the sake of just trying. 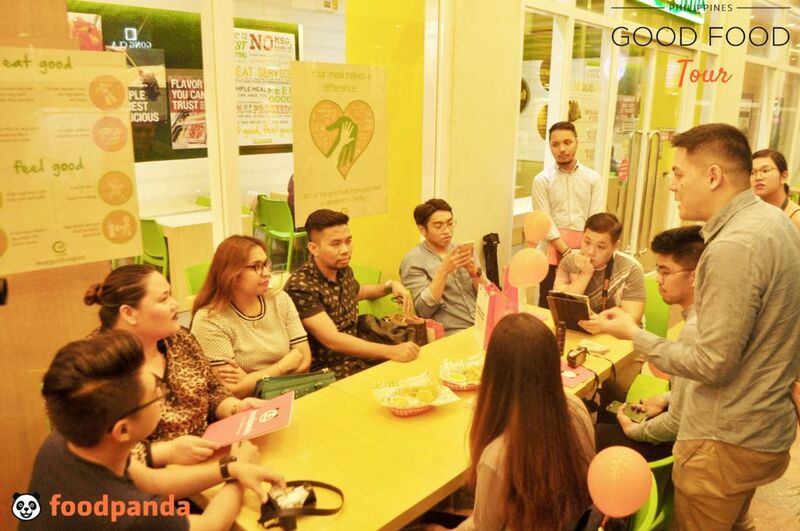 foodpanda together with some mainstream and social media partners picked three diners and reveled on the goodness of the most underrated of all menus, the healthy diet. First on the list was Juju Eats. “Simple. Delicious. Healthy. We aim to re-define fast food by combining enjoyment and quality, with healthy and light nutrition,” says Kath Azanza, the mind behind the infamous green diner. If you’re looking for food that is low on carbs yet heavy on the belly, this is the perfect place for you. Their Panini that was launched early this year is gaining a lot of attention already. “Green menu is known to be bland, boring, and dull and we want to challenge that. We want to prove to people that eating healthy could also be fun and a big thanks to foodpanda, promoting a healthier lifestyle is made easier by delivering hearty meals on our customer’s door steps,” exalts the bubbly Kath. Juju Eats also boasts of its complete line up of nutritious meals from pasta, to salads, to rice bowls, and to detoxifying smoothies. Second on the list was Go! Salads which gained tremendous success for its delectable, farm to fork greens since its launch back in 2012. “If you want genuine organic food, then you should try out some of our best sellers. 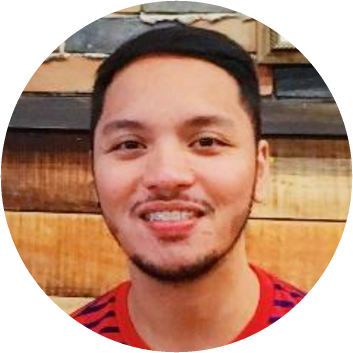 My personal favorite is the Bayani Salad that provides different textures in my mouth when I eat it so I don’t have to think about the conventional salad with dressing,” shares Cibbie Gonzales, the young entrepreneur behind the brand. “We started selling in kiosks and just recently, ventured into dine in restaurants. We now have additional 5 branches on top of the 4 kiosks.” They have very affordable smoothies, salads, and sandwiches which are all perfect for your post workout meal or even your healthy diet everyday lunch. Last for the road was FaBurrito, the home of hearty Mexican recipes that will satisfy your meaty cravings without the guilt. “I love burritos and I thought of coming up with a healthier version of it for the Filipino audience. FaBurrito is basically your go-to place when you want to indulge into your favorite Mexican pieces like burritos, quesadilla, nachos, etc. while still watching your strictly healthy diet,” explains Earl Chua, owner of FaBurrito. Chua further said that it all started from just a hobby and then turned into an advocacy of spreading awareness on the goodness of alternative healthy meal. When working on their menu, their customers’ preference always remains to be the top consideration. “Our nachos have tasty malunggay bits and is paired with all organic choice of dip. It also comes with a cold brewed tea that actually soothes your throat unlike commercial tea that contains a lot of sugar” adds Earl. Eating healthy has definitely gone a long way from being just a small niche in the Philippine food industry. More Filipinos are choosing to take the healthier path when it comes to the food that they eat or serve their families and fortunately, we have these amazing options ready to be delivered to our door step in just a few clicks on our phone.